hi everyone And this is new my Audi b4 competition. welcome glad that you here too. hi,you grab that compi from autogidas,withaud rear bumper. more work,so dont have many time for chating in this forum. yesterday i buy some new parts for my compi,and changed. long time i dont post in this forum. At now my compi currently is a state of repair. All sheath car ir preparing to paint new red colour. 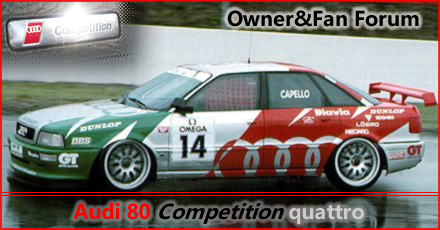 original compi wheel covers,moldings under door,new suspension parts,tyres 225/40 R16 and more other details.